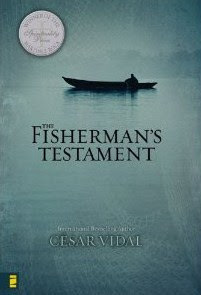 There are many excellent reasons César Vidal is an international bestselling author, and The Fisherman’s Testament is one of them. It is from this perspective Vitalis relates his story of an encounter that upended his world view as a die-hard defender of Rome and staunch adherent to the ideals of the Empire, and framed his view of the “different world” now poised to receive him. The setting is 62 AD Rome, in Nero’s palace. 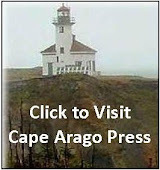 The Emperor commissions Vitalis to investigate a neo-Jewish cult who profess to follow the Christos. 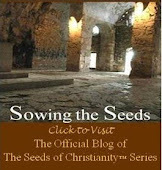 One of the last survivors of the original inner circle of the Christos, a fisherman named Petros, is imprisoned in Rome. Nero decides to lead the prosecution personally to ascertain why this cult that calls itself “The Way” did not die out after the crucifixion of its leader 30 years earlier, as so many other rebellions had in the past—indeed, it continues to grow, its influence now reaching into even the capital city. Vitalis joins Nero in the interrogation and hears the tale from the mouth of Petros through Mark, his companion and translator. Nero and Vitalis walk away with completely divergent impressions of the story they’ve heard.